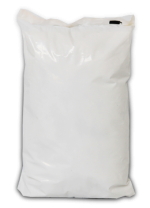 Weight Capacity 15 lbs. 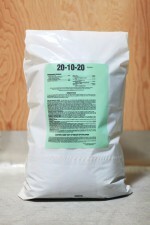 to 30 lbs. 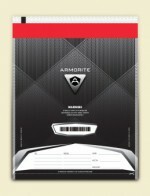 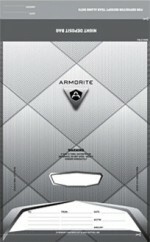 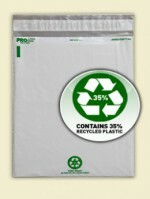 Available in both white and clear film. 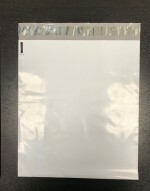 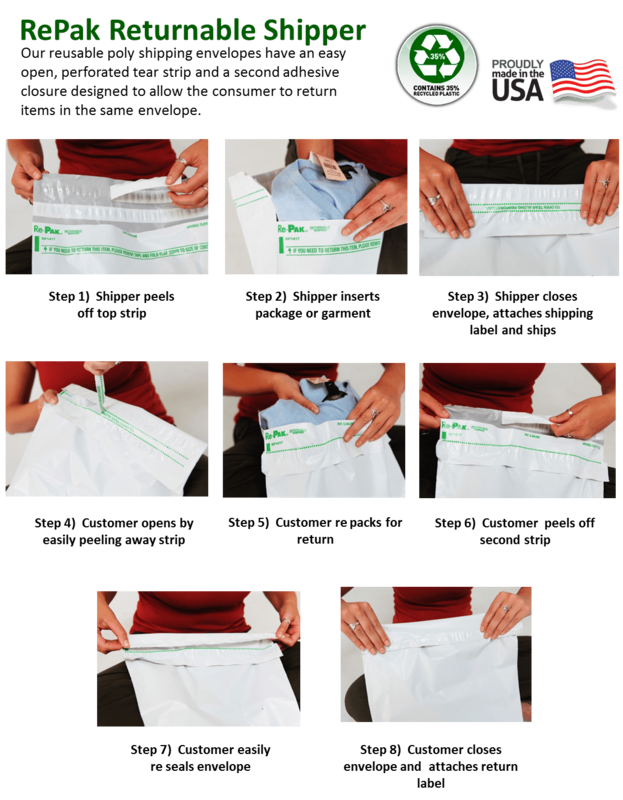 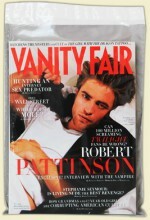 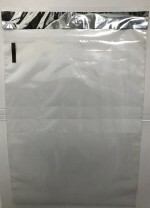 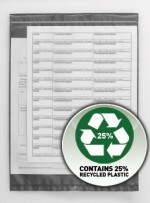 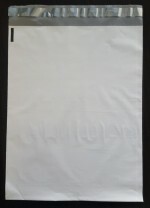 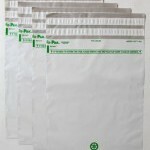 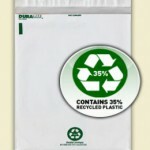 Postal Approved poly bags item is being discontinued only available while supplies last.